Product prices and availability are accurate as of 2019-04-22 03:42:18 UTC and are subject to change. Any price and availability information displayed on http://www.amazon.com/ at the time of purchase will apply to the purchase of this product. 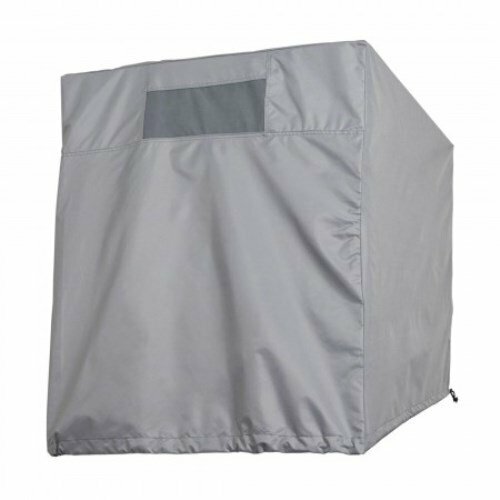 The Down Draft Evaporation Cooler Cover by Classic Accessories provides maximum protection for evaporation coolers keeping weather, leaves and dirt out of the motor while reducing drafts, noise and heat loss. 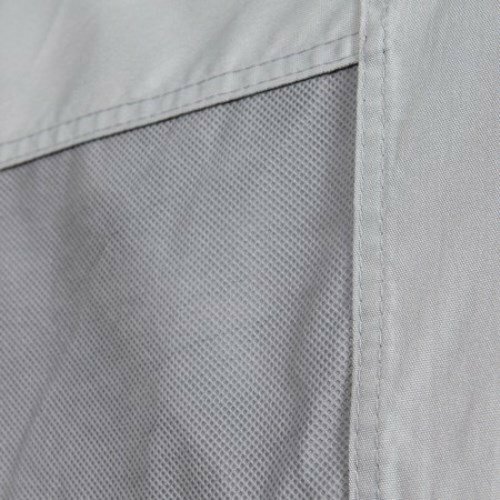 The tough Hurricane fabric protects against rain, snow, sun and dirt; does not need to be shrink wrapped and is engineered to be up to 200-percent stronger and 80-percent more water resistant than cotton canvas. 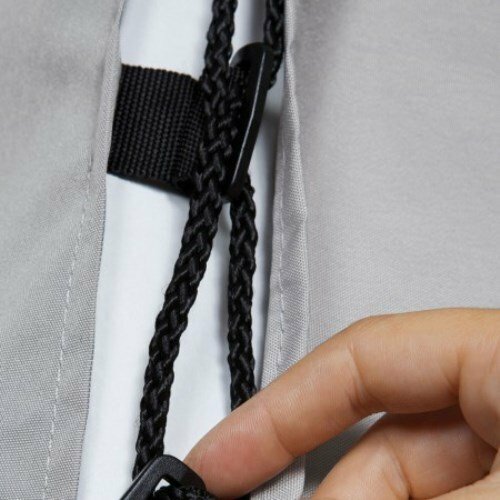 A vent panel reduces inside condensation and wind lofting and an adjustable side lacing system provides a fast and secure fit. Not for use when the cooler is in operation.